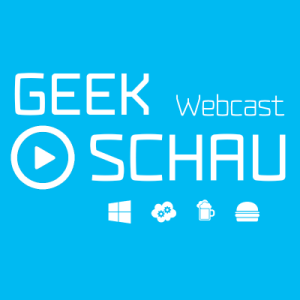 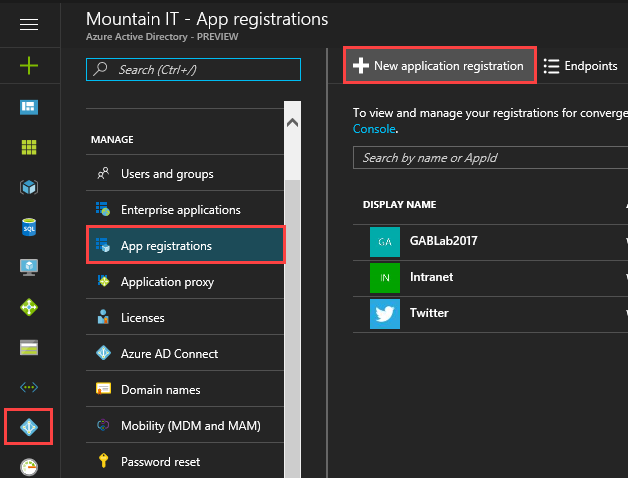 First we have to create a new application in Azure AD. 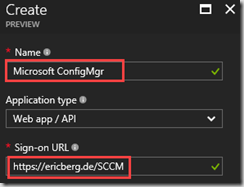 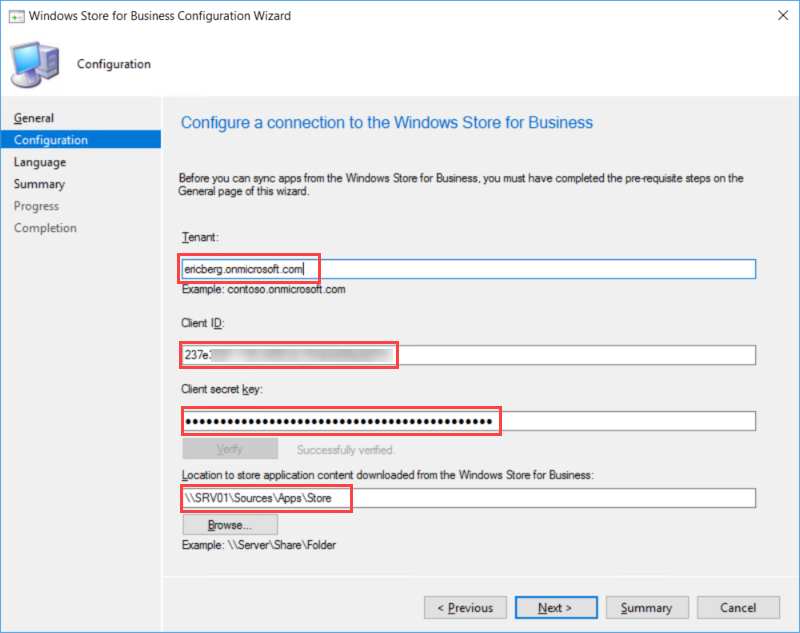 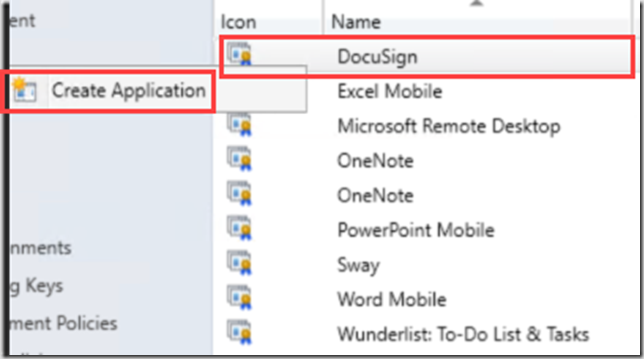 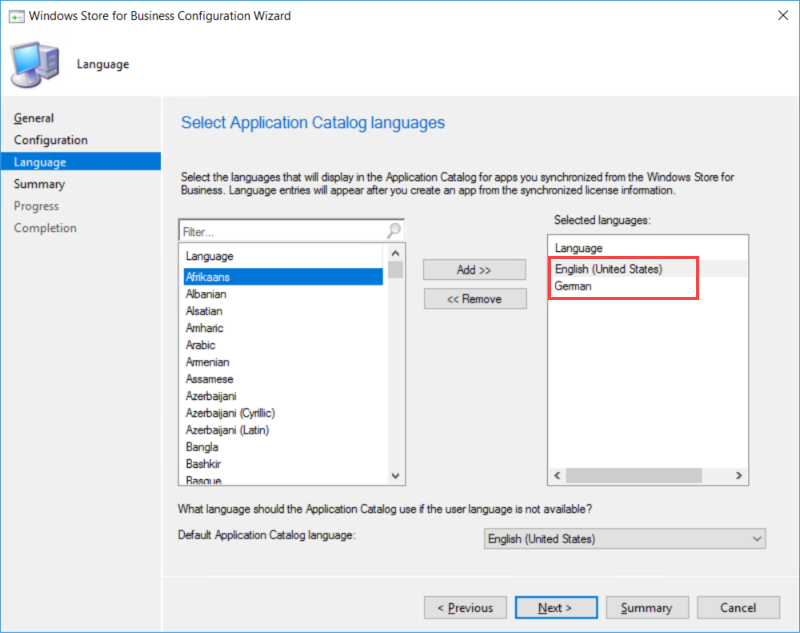 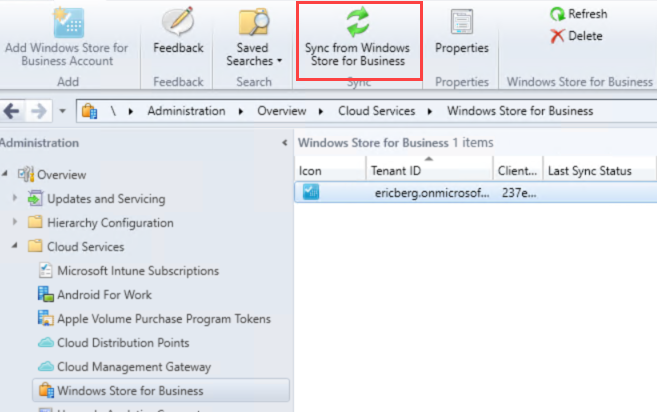 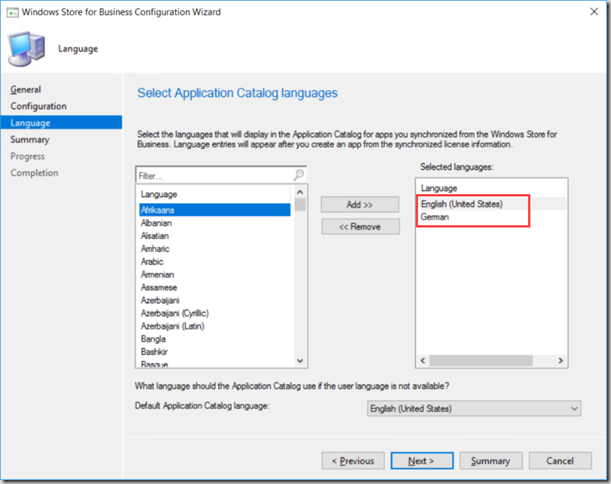 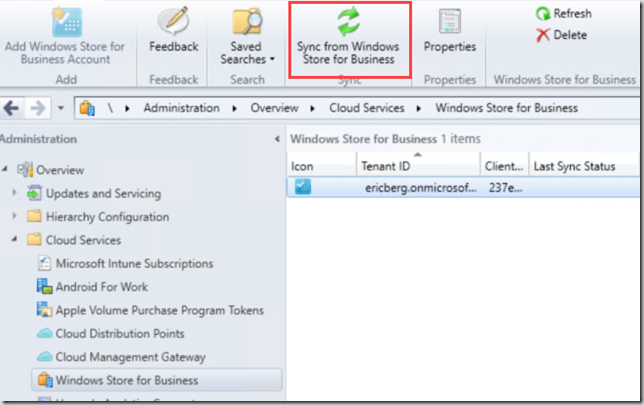 This application is used later, to establish a connection between ConfigMgr and Store for Business. 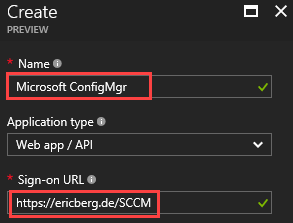 The important thing is not the application configuration itself, but the key and the app-id created, because these two will be required during configuration. 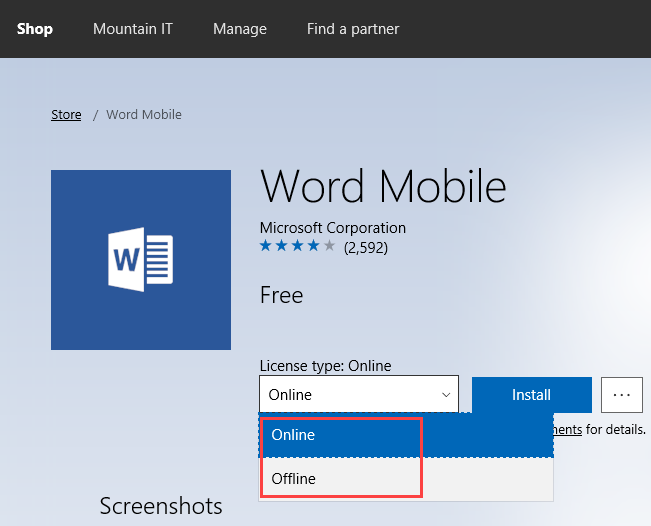 As soon as the application got created you can create the connection key in the “keys” menu. To do this you only need to give your key a description and choose a duration for the key. 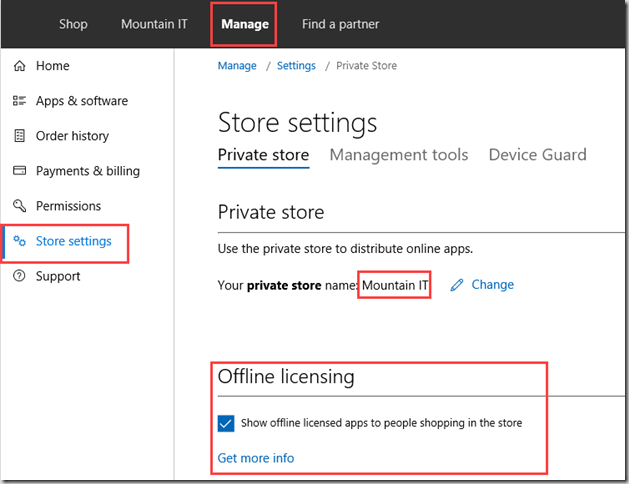 As soon as you application is successfully created in Azure AD, you can head over to the Store for Business. 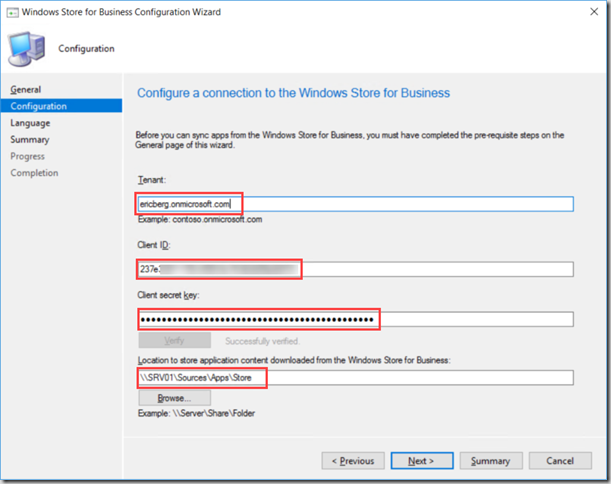 Here you have to log in with you Company credentials. 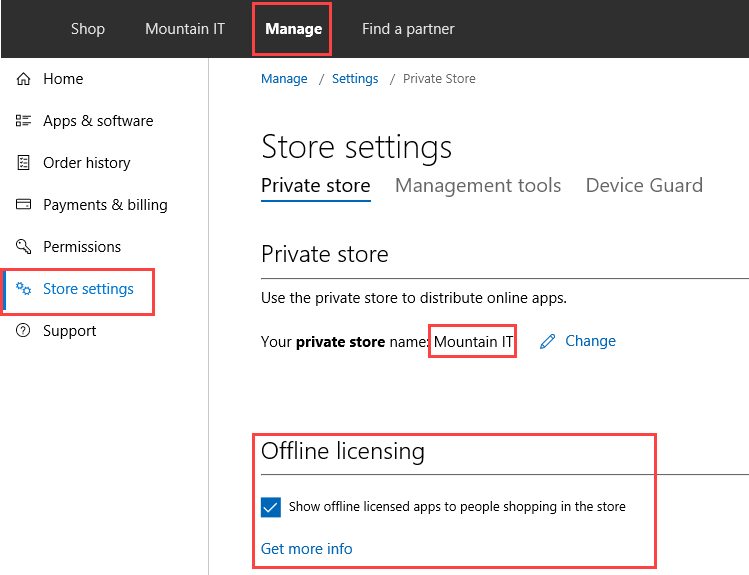 In the “Manage” menu you can check your actual permissions. 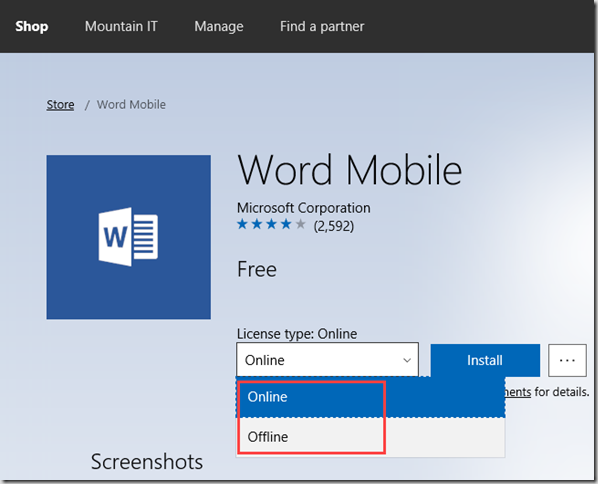 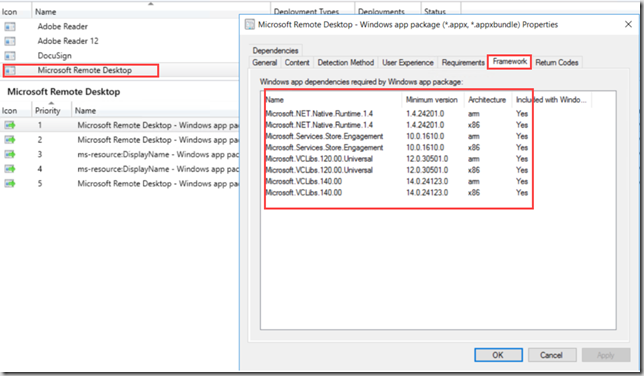 When adding Offline Apps the full content and all required frameworks are downloaded in .appx or .appxbundle files. 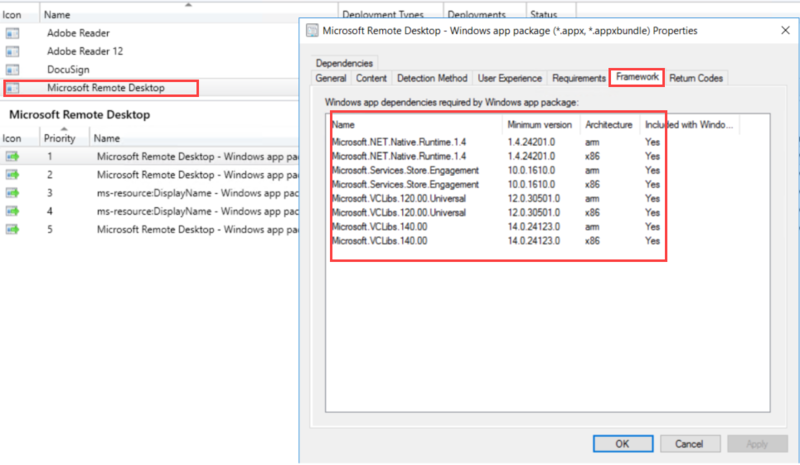 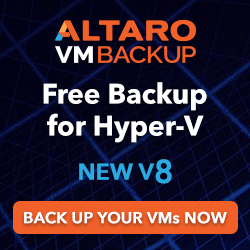 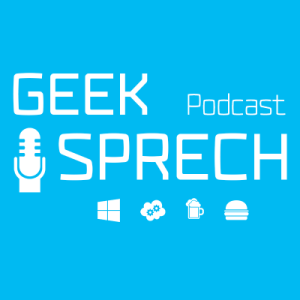 There are also multiple deployment types for different Windows Versions created. 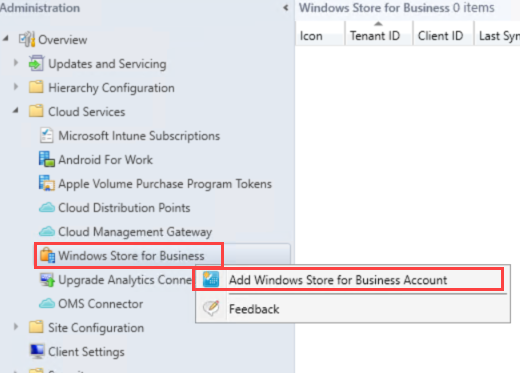 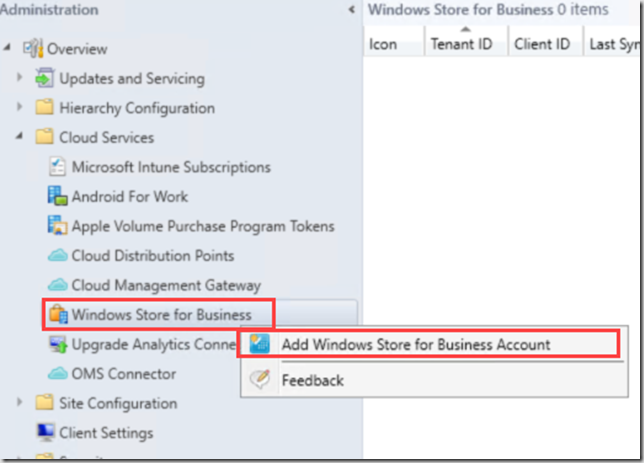 The administration of store apps is on a level now where enterprise can handle Store Apps with ConfigMgr in a good way.